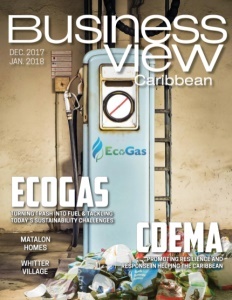 Business View Caribbean interviews Peter Matalon, Managing Director of Matalon Homes as part of our series on Caribbean real estate companies. “So, we put together Matalon Homes,” he continues. 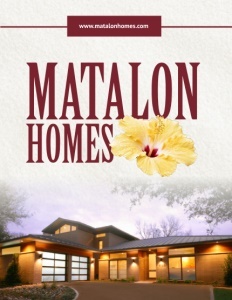 “The name Matalon was synonymous with housing in Jamaica, so I used it. I partnered with my cousin and also my financial controller who I employed at the time, when I was at the family business, and we started our first development in 2005, and handed it over in 2007. 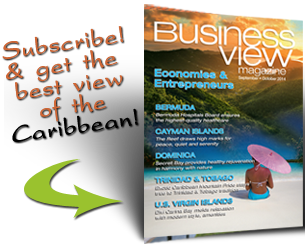 At the time, we had decided that the business model we wanted was to keep it really tight and do one development at a time, so we could control the quality of the product and limit our overhead. So, we operated onsite, doing one project at a time.